One of the quintessential flavours of the English summer; the humble raspberry now lends its many qualities to our new Raspberry Gin. 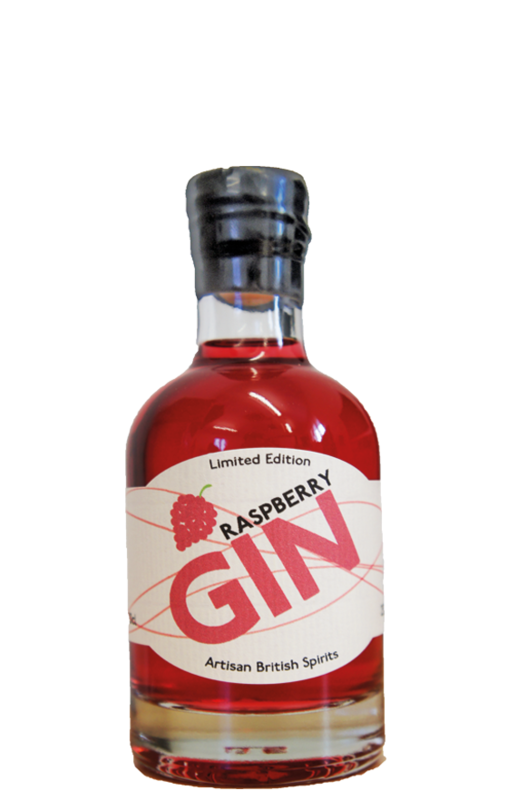 Raspberry Gin crafted by hand in our traditional small copper-pot stills. 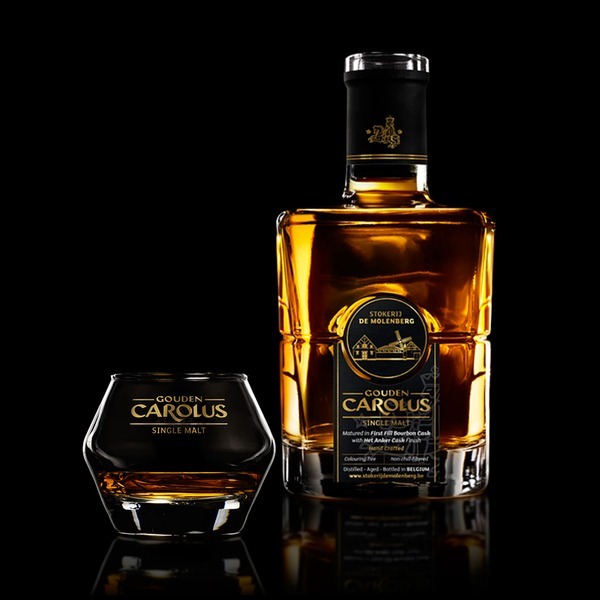 This gives it a taste and character that’s superior to commercial methods. 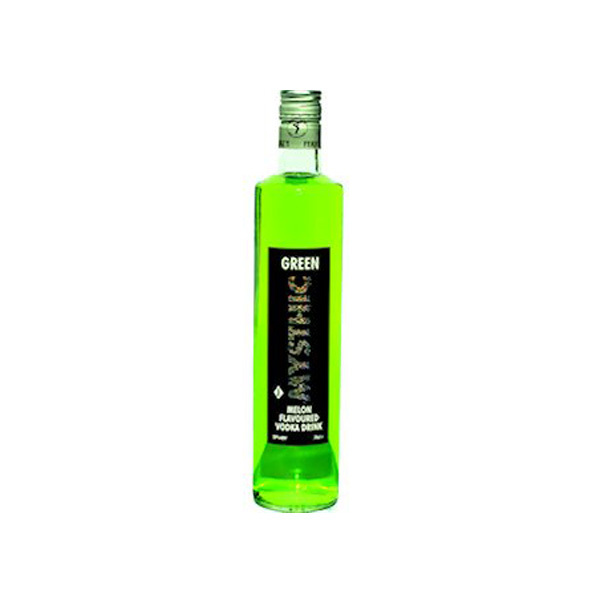 It is made using fresh juniper berries, coriander, citrus zests and macadamia nuts. Then infused with hand-picked English raspberries for an intensely sweet flavour with a strong, fruity aroma. 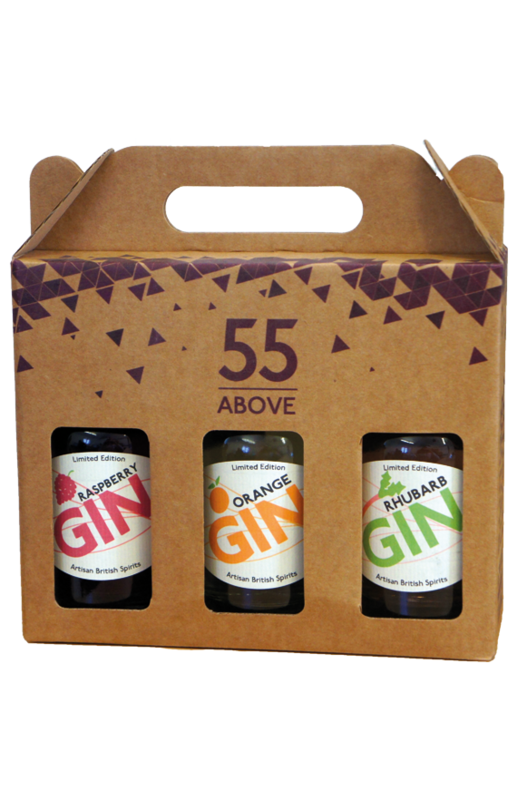 Like always, 55 Above Gins contain only natural produce. 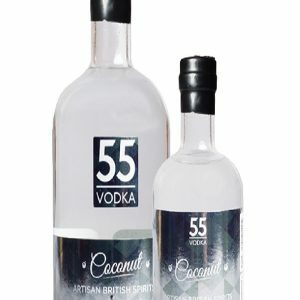 Enjoy this limited edition gin with ice and tonic, or combine it with the mixer of your choice for a new twist on a classic gin-based cocktail. 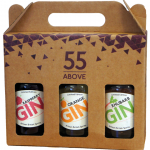 We offer a wonderful selection of Gin from 55 Above….